The FDA’s Center for Drug Evaluation and Research (CDER) announced this week it is continuing to look into the feasibility manufacturing medications with 3D printing technology. 3D printing of pharmaceuticals allows for a unique approach for the manufacture of solid drug products in various shapes, strengths and spatial distributions of the active and inactive ingredients. Designs ranging from a single compartment to designs with multiple drug compartments can allow the release profile of the active ingredients to be tailored to meet the needs of specific patients. Some of the advantages this manufacturing approach could include producing unique dosage forms such as the instantaneous disintegration of an active ingredient, and other complex drug release profiles. To date, one FDA-approved drug—Spritam®–is manufactured using 3D printing technology. Spritam® tablets, for the treatment of epilepsy, are designed so that a large dose of active ingredient (1000 mg of levetiracetam) disintegrates within seconds after taking a sip of water. What are the critical process and component material parameters that affect printability of drugs? What are the critical process parameters for each 3D printing technology? How can a determination be made regarding when and how a given 3D geometric design is underperforming? What are the critical characteristics of the component products for 3D printing including printers, filaments, substrate, and cartridges? What are the critical factors in this method of manufacture that affect the drug release rates and MOA? Of course, with any new pharmaceutical manufacturing process, there are also regulatory hurdles to be managed as well. 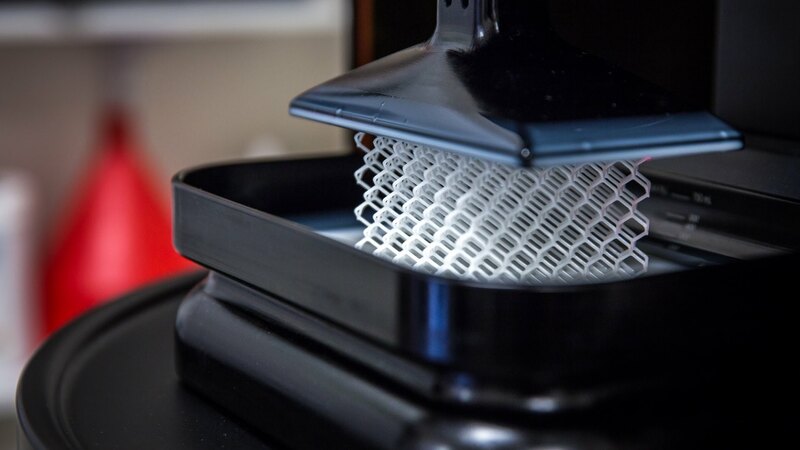 CEDR is examining to what extent the process can be managed to ensure quality control across the multiple components associated with 3D printing processes, namely printers, substrate, and intermediate products and processes. In a word where we are expecting increasing levels of personalized service in almost every area of our life, pharmaceuticals as a produce lag due to legacy constraints in manufacturing. 3D printing offers the ability to manufacture drugs on demand for a unique individual’s physiological demands and can have a significant impact on quality of life. 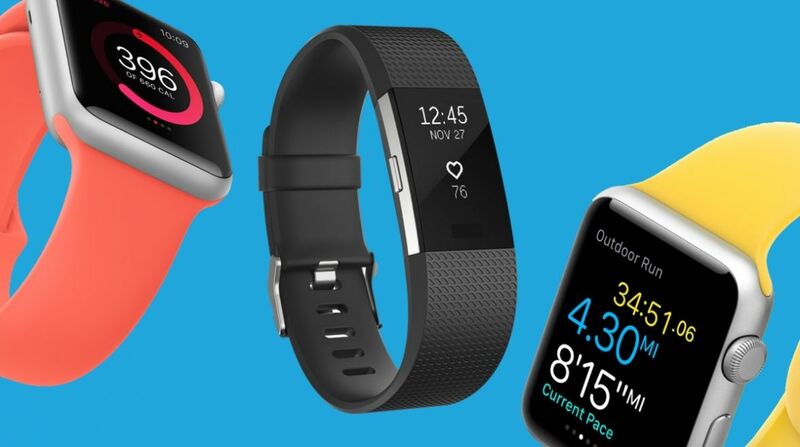 The Scripps Translational Science Institute will be using 12 months of data collected from Fitbit devices worn by 10,000 participants for part of the All of Us research program, a National Institutes of Health project through which researchers are looking into how individual characteristics can affect health and disease treatment. Data to be collected will include health metrics such as sleep and heart rate. The goal of the project is two-fold. The primary, initial goal is to better understand how wearables can support data collection with the secondary goal set at looking how participants engage with their devices over time. Fitbit’s healthcare business strategy also includes working closely with health plans and health systems for remote monitoring in addition to developing relationships with employers for corporate wellness. 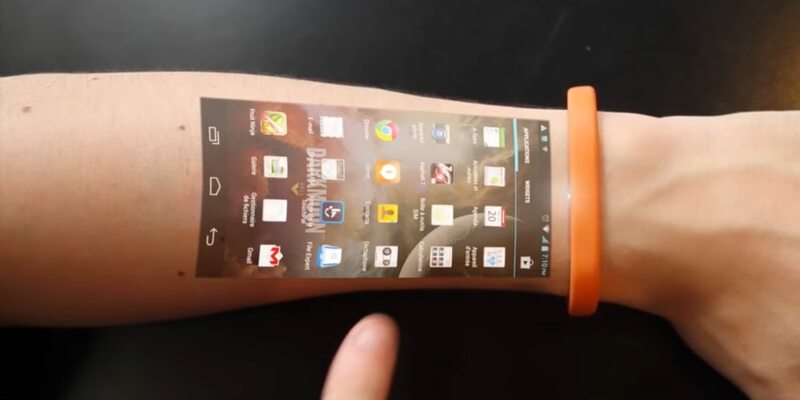 Though more and more providers now have access to this type of data from wearables, there are still plenty of questions about the best way to leverage it, how to incorporate it into clinical practice, and whether it has a place in electronic health records. First, and most importantly, any time we can better collect and leverage data to improve both our overall health we, as a society, win in increased QoL and lower health care costs. Second, the wearables field has been struggling to increase its relevance after a brief initial period of rapid adoption. Its role as a means of data collection, at least until we gain a better perspective on how to better leverage or merge with other technology, will keep it in play so that it can mature. Hi Alexa. I need you to drop off my prescription. 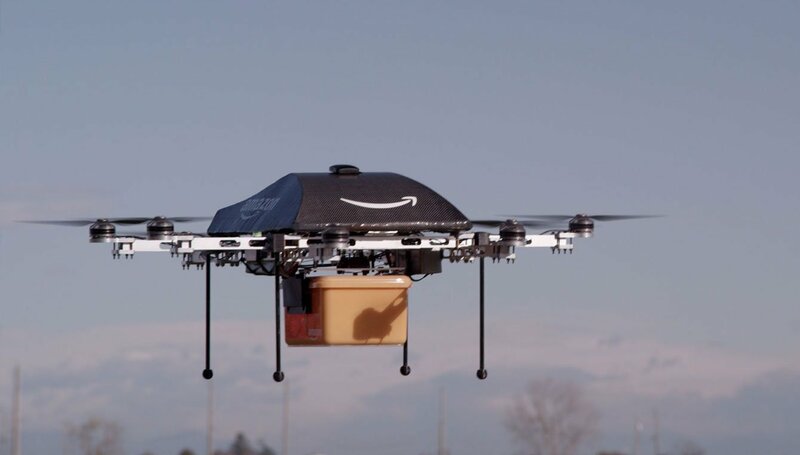 Buzz, such as reports this week and last, around the increasing number of states in which Amazon has acquired wholesale pharmacy licenses, currently at 12, as well as forays into redefining other aspects of the healthcare experience, has been increasing. The challenge is that these licenses lack an additional component, a Verified Accredited Wholesale Distributor (VAWD) Certification which is authorized by the National Association of Boards of Pharmacy (NABP) and officially permits companies to distribute pharmaceuticals. The current level of certification limits them instead only to distribution of medical-surgical equipment, devices, and other healthcare related equipment which they currently already offer. 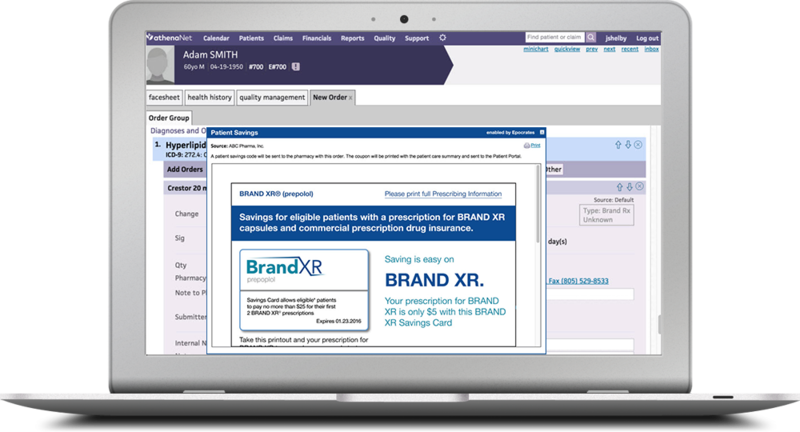 Current estimates state that only 10% of scripts are filed via Pharmacy Benefits Managers (PBMs) leaving plenty of room for expansion in that market with the vast majority of scripts being filled by local pharmacies. The biggest potential benefit Amazon can bring is its core excellence in product distribution. Just as applying their infrastructure to Whole Foods offers people anywhere the opportunity to engage with the Whole foods brand, prescription drug distribution offers the opportunity for patients to experience the customer experience they expect with Amazon. Even the biggest advantage the local pharmacy can offer, its ability to give the patient face to face access to their pharmacist, has the potential to be challenged. Considering Amazon’s significant investment in voice-activated tech, Alexa, or her virtual co-worker name TBD, can surely provide quicker, friendlier service with the ability to access a catalog of knowledge larger than any human pharmacist can manage. It will also force significant portions of a US $440 billion market to rethink how it serves its customers. After all, why shouldn’t the process of having your Advair script refilled be just as simple as clicking your Bounty paper towel or Scott toilet paper Amazon Dash Button? Any way you slice it, Amazon should be able to win in the pharmaceutical distribution experience. Many people working in the healthcare space have been excited about the potential of expanding device connectivity to medication administration in recent years. 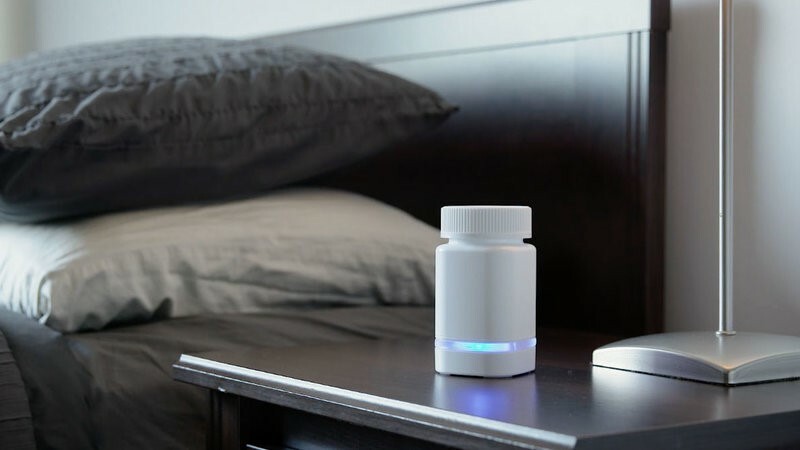 After all, pill bottles are “things” so why not incorporate them into the “Internet of Things,” right? As a result, various private innovation firms, as well as major pharmaceutical companies, have been making significant investments in developing “connected” medication dispensing systems in an effort to combat poor treatment compliance. Lack of compliance – a patient’s inability to take a given medication as intended by their physician – is estimated to cost the US healthcare system $100 billion to $300 billion dollars a year. Take, for example, a therapy that is self-administered once daily that also needs to be titrated to meet the unique, metabolic needs of a particular patient. If the patient skips a few doses, goes in for a follow up and swears, “Scout’s Honor, Doc!” that he didn’t miss a day – but in fact only remembered to take it about 60% of the time – the dose adjustment the HCP gives him to meet his unique, but misrepresented, needs may trigger an adverse event – pharma-speak for “serious side-effect” – if he suddenly decides to take the medication as intended. 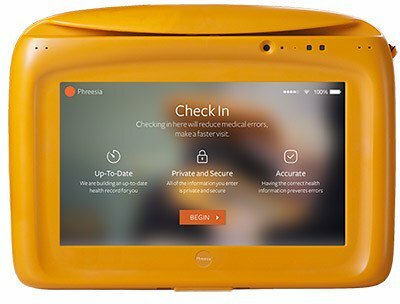 Now consider the value of a medication container that communicates with the patient’s Bluetooth equipped phone. It can remind the patient to take his medication, record the time it was taken down to the second, and, when paired with a wearable technology, could also record additional health related data that gives additional context. This additional context also gives the health care provider more context in which to manage chronic conditions. When paired with a relevant app, it can also give an additional view into consumer behavior to help marketers better understand optimal cadence and content topics to increase performance in their marketing plans. However, a recent study published in JAMA showed that a study of post heart attack patients who were provided electronic pill bottles, combined with financial incentives and social support for medication adherence, had the same outcome in terms of re-hospitalization rate, medication adherence, and total medical costs as those who were not provided these resources. While making the health connection has been a major leap forward from a technological perspective, it hasn’t solved the challenge of reshaping human behavior. Yet. Until this technology has a better rate of success in reshaping patient outcomes, broader adoption of this technology may be in question.